neer dosa recipe | how to make neer dosa | neer dose | neerdose with step by step photo and video recipe. perhaps one of the most appreciated delicacy of south canara region prepared witj just rice batter. 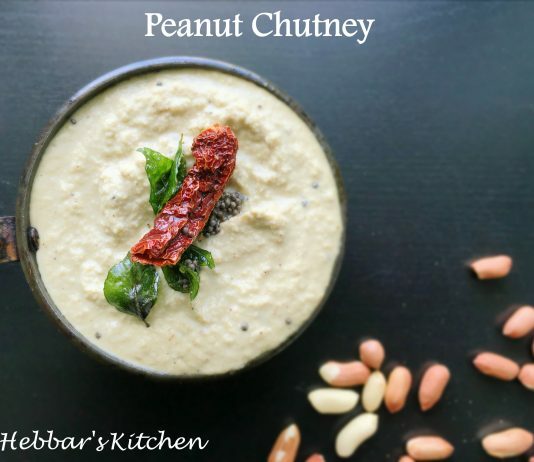 it is an healthy breakfast option for those busy mornings without the hassle of fermentation and urad dal. moreover, with the usage of thin batter, the batter can be poured randomly without any circular movement of ladle. paal poli recipe | milk poli recipe | paal poori recipe with step by step photo and video recipe. there are hundreds and thousands of indian dessert recipes made with milk. most of them are generally made with curdled milk or chenna which is later dipped in sugar water or evaporated milk. one such our own south indian favourite milk based dessert recipe is paal poli recipe with poori and sweetened milk. ragda recipe | how to make ragda for ragda patties | ragda for chaat recipes with step by step photo and video recipe. chaat recipes are common across many cities and states within india. there are myriad ways the chaat recipes can be prepared, but shares a common condiments or taste enhancer i.e ragda curry across all region. 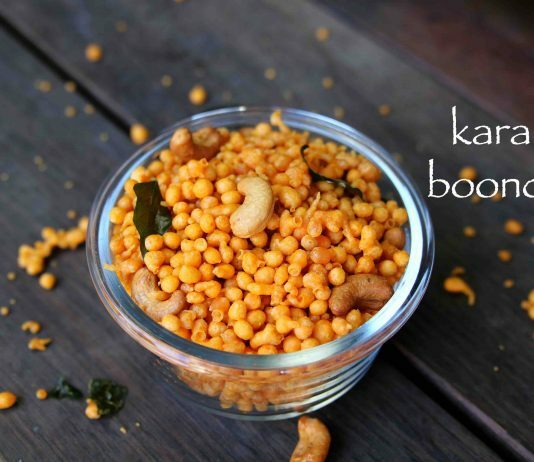 it is complete package with combination of taste and hence uplifting the taste of chaats. filter coffee recipe | filter kaapi recipe | south indian filter coffee with step by step photo and video recipe. coffee drink is quite popular in india and has become a integral part of many individuals at each stage of a day. however filter coffee is very much native to south india and hence it is often named as madras filter coffee, madras kaapi, kumbakonam degree coffee, mylapore filter coffee, or mysore filter coffee. unlike other coffee recipes, it is mainly served with frothed boiled milk with 1-2 spoons of sugar. idiyappam recipe | nool puttu | kerala style idiyappam with rice flour with step by step photos and video recipe. the word idiyappam is derived from mlayalam /tamil language which means steamed broken down pan cake or noodles. it is also known as shavige or noolu semige in kannada but the preparation slightly varies from this recipe. moreover this culinary staple food is typically eaten with chicken curries, fish curries or coconut cream based vegetable stew. paneer tikka recipe | recipe of paneer tikka on tawa | dry paneer tikka with step by step by step photo and video recipe. a popular veg starers or appetizer recipe which is heavily popular in india and also other south east asian countries. basically this in dry version of paneer tikka which is served as party starters. however the gravy version of paneer masala tikka is also hugely popular and is served with roti and chapathi's. achari paneer tikka recipe | easy achari paneer tikka on tawa with step by step photo and video recipe. paneer achari tikka recipe is a adapted tikka recipe from chicken tikka or achari murg tikka recipe for vegetarians. this tikka recipe is famous for its combination of spicy achari flavour with soft, rich and creamy paneer cubes. typically tikka recipe is prepared in tandoor oven, but in this recipe tawa or pan is used to roast them. dry fruit barfi recipe | dry fruit burfi recipe | sugar free dry fruit barfi with step by step photo and video recipe. indian sweets recipes are popular and made on several indian festival and celebrations. but most of them are made with huge amounts of sugar or jaggery, and hence may raise eyebrows for diet watchers. dry fruit barfi recipe is the perfect answer for those which does not have any extra sugar added and thus making a healthy sweet. lassi recipe | sweet lassi recipe | punjabi lassi recipe with step by step photo and video recipe. basically a traditional chilled beverage drink which prpared from thick curd. in other words, a youghurt based smoothie with assortment of flavorings from cardamom and saffron. most commonly, it is also topped with cooking cream or 'malai' to make it creamy and thick. tomato cheese sandwich recipe | cheese and tomato sandwich with step by step photo and video recipe. and easy tomato based sandwich recipe which can be prepared within minutes to quench the cheese and sandwich hunger. typically, the cheese and tomato sandwich is grilled to crisp and golden brown in colour before serving. it also tastes great when served with tomato ketchup or tomato sauce. onion rings recipe | crispy onion rings | onion fried rings with step by step photo and video recipe. indian cuisine deals with many deep fried snacks recipe with besan as its main coating. basically the spice mixed chickpea flour is made as thin/thik batter and choice of vegetables are dipped and deep fried to make a snack. but this onion rings are unique and made with corn and plain flour for a crisp result. aloo tikki chaat recipe | aloo patties chaat recipe | tikki chaat recipe with step by step photo and video recipe. basically a extended version of aloo tikki or potato patties served with spicy lip smacking chaat chutney, finely diced onion and tomatoes with some fine sev. it can also be served with with chole curry or chole gravy to have aloo tikki chole chaat. but this recipe is served with dahi or curd/yoghurt to balance the spices and to provide the sweet and sour taste to this chaat recipe.